Manufacturer's guidelines: 12+ months (due to fur). 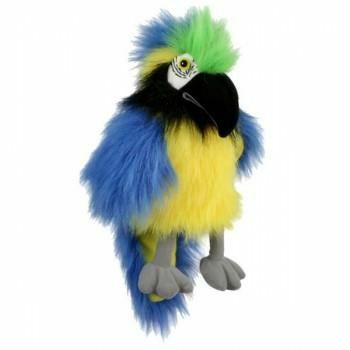 Puppets are wonderful hide-and-seek toys and they are fun at any age! Fun face encourages smiles and laughter. 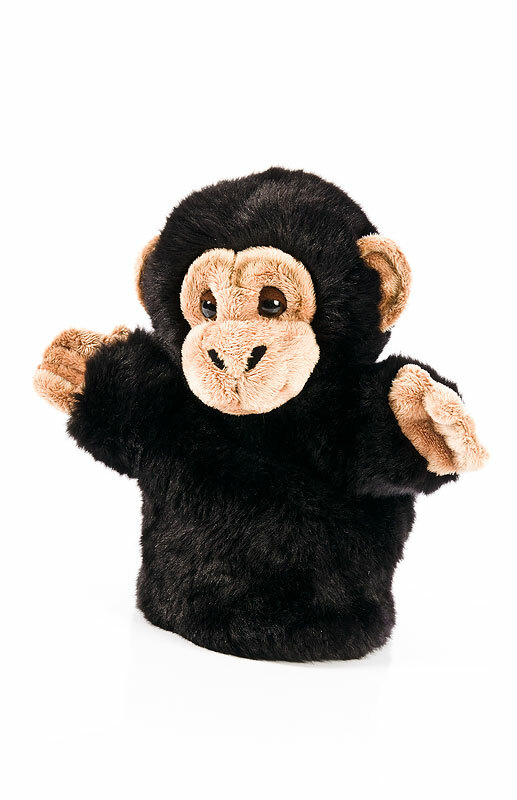 Monkey puppet fits over an adult hand and covers the lower arm. 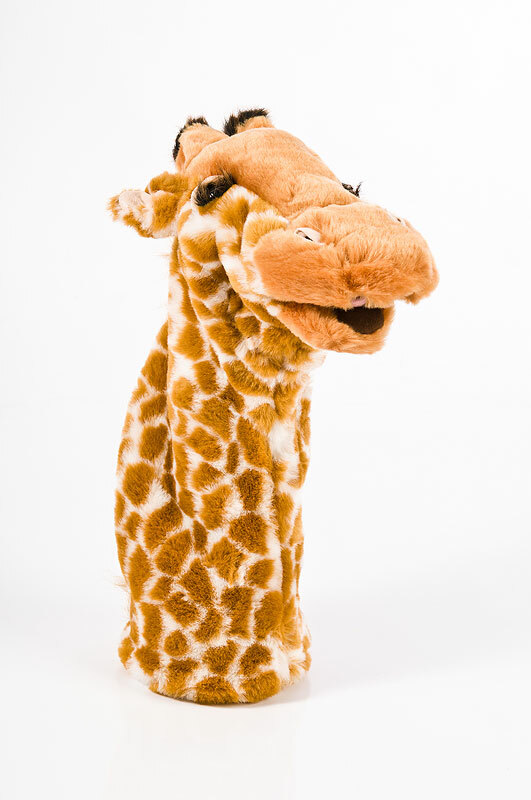 Suitable for interactive fun play with an adult.